Dukascopy TV is an online media project, which showcases global economic issues as well as market forecasts and analysis by well known financial experts. At the moment, Dukascopy TV is producing approximately 20 shows per day, which are broadcasted simultaneously in eight languages – English, French, German, Spanish, Russian, Japanese, Portuguese and Chinese. Dukascopy TV is Swiss financial Television, eager to collaborate with well known media and currently in cooperation with public organizations such as Reuters Insider, Swiss Style, L'Agefi, American International club etc. Although the Videos contained herein are provided under the highest professional standards in the generation of these videos Dukascopy Bank does not guarantee the accuracy or completeness of any information contained herein. Dukascopy Bank specifically disclaims all warranties express or implied with respect to the use of this information or any results with respect thereto. 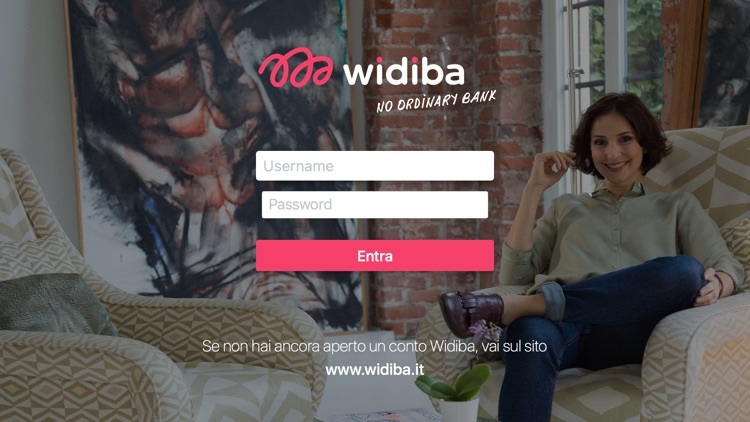 In addition the information contained herein shall in no way be construed to constitute a recommendation by the Dukascopy Bank with respect to the purchase or sale of any security or financial product, or to participate in any particular trading or investment strategy in any form. Therefore, any action that you may take as a result of information or analysis contained herein is your sole responsibility. 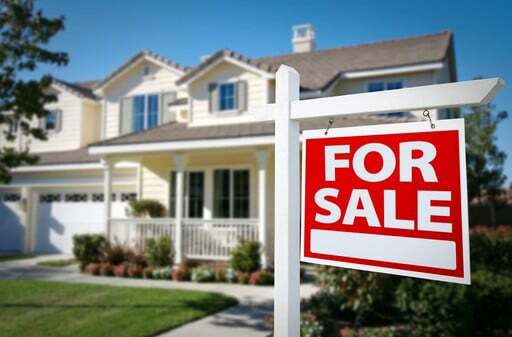 You should obtain an external professional advice before making any investment decisions. 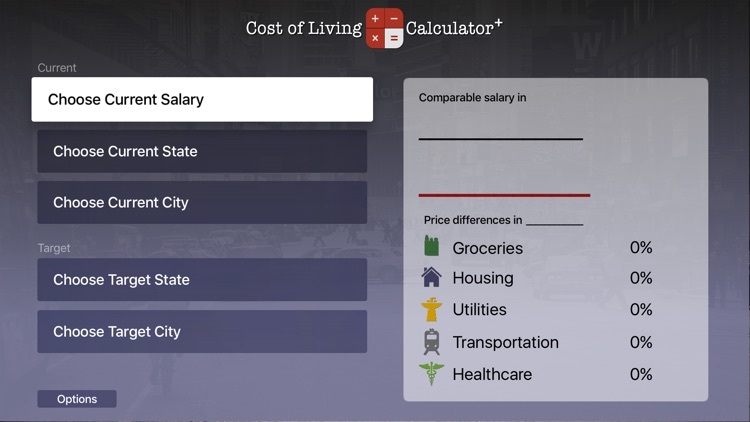 Compare the cost of living in two cities using the Cost of Living Calculator. Determine if you could maintain your current standard of living in a different city. 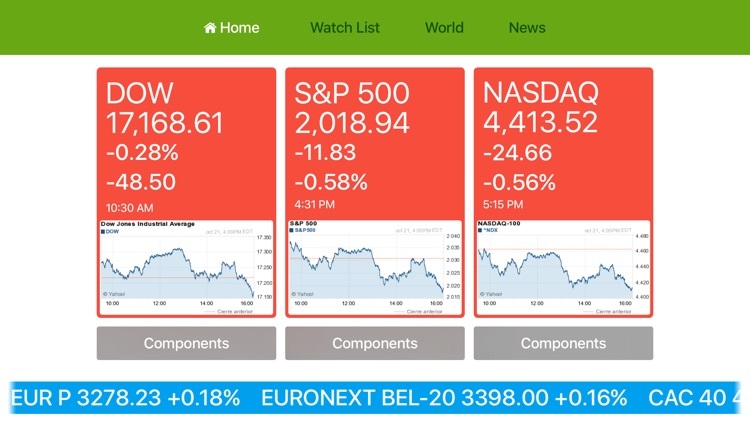 With no log-in required and easy navigation for the large screen, Fidelity makes it engaging and informative to stay on top of the global markets. 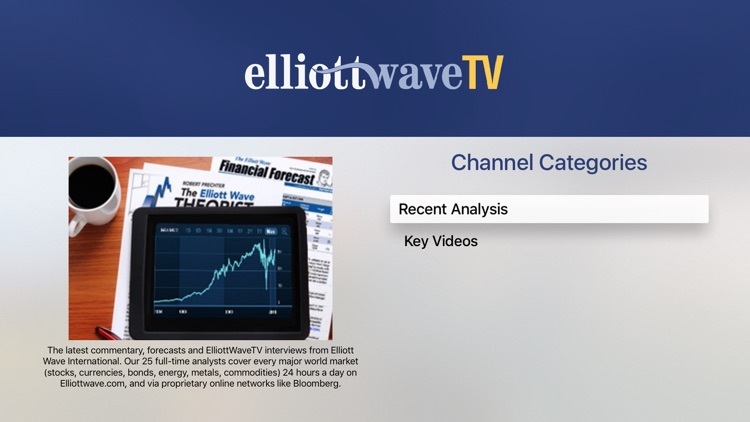 View real-time quotes for the DJIA, S&P 500 Index and NASDAQ. Get quotes plus company and symbol lookup for stocks, ETFs and mutual funds. And the great thing is – the Fidelity App is always on 24/7! The images are for illustrative purposes only. Fidelity Focus℠ provides only newsfeed captioning and is not involved with the creation or publication nor do we endorse any such content. Apple, Bloomberg TV, and Fidelity Investments are independent entities and are not legally affiliated. 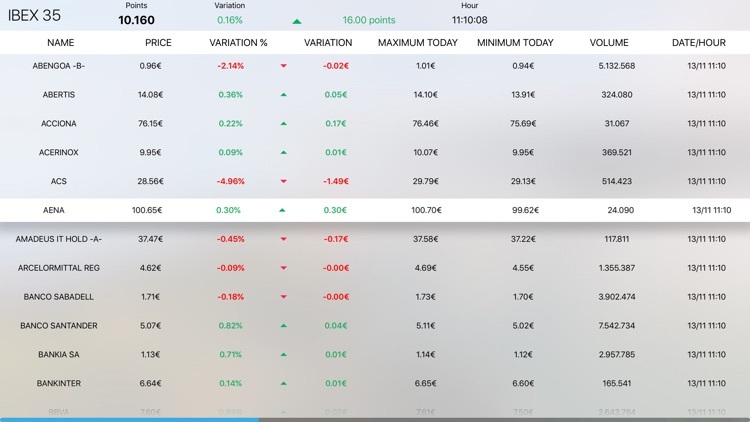 Turn the trading world around with the new app for Apple TV from Swissquote: major world indices, SMI quotes, major currency pairs and latest financial top-news, animated and with real-time effects. As a leading provider of online financial services, Swissquote offers innovative solutions and analysis tools to meet the wide range of demands and needs of its clients. As well as various online trading services, the user-friendly platform also provides solutions for eForex, ePrivate Banking, eMortgage and flexible saving accounts. 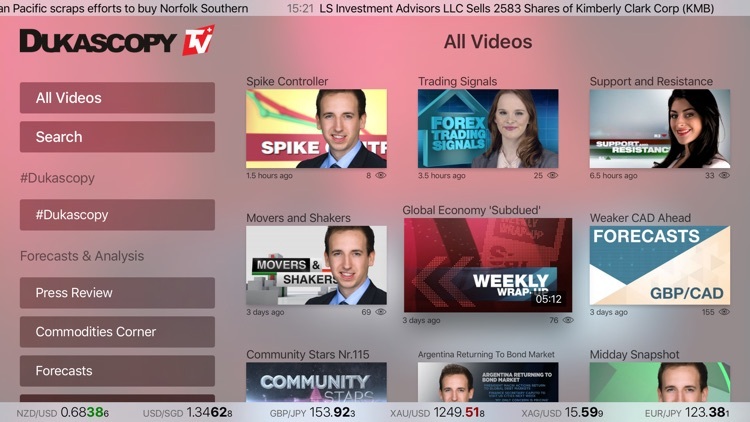 tastytrade for tvOS delivers engaging and information-packed videos for the do-it-yourself investor. Our shows stream live 5 days a week from 7am to 3:30pm (CST) and are available on-demand 24/7. What makes our financial network different? We’re fun. And motivating. And odds are you’ll be at least a little bit smarter about the markets after you watch us. Because tastytrade teaches you about trading techniques, options and futures strategies, and trade management in real-time, live. Beginner and advanced traders alike will find something new. We don’t hold back or pull any punches...just like the market. 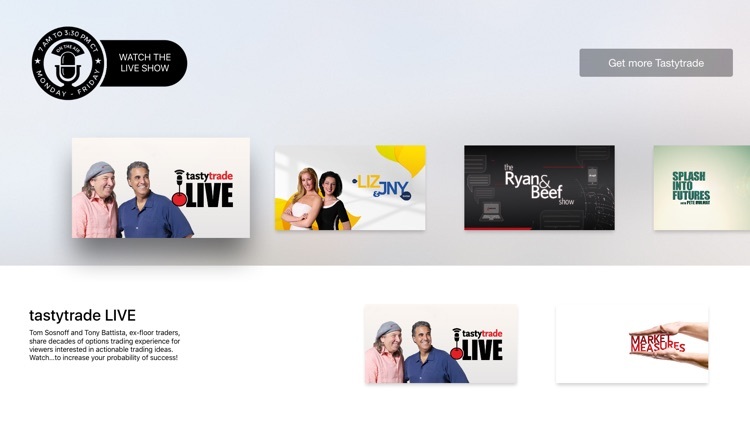 From the creators of thinkorswim, the ground-breaking and industry-leading retail trading platform, tastytrade also offers Bob The Trader, an app that lets you follow real-time trades that you hear about on the shows, and dough, an interactive stock and options trading and analysis platform. Also, over the last 5 years, the tastytrade network has produced over 5,000 hours of investable, actionable trading segments that you can watch in our archives. 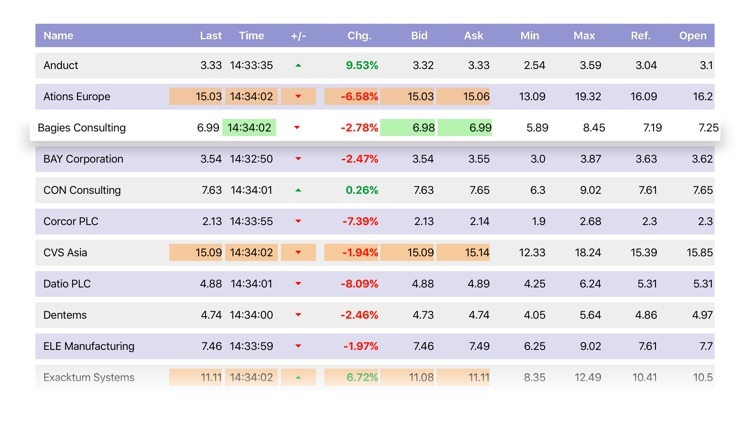 Stocks Creamun is the simplest and easiest way to watch the stock market and track your portfolio. 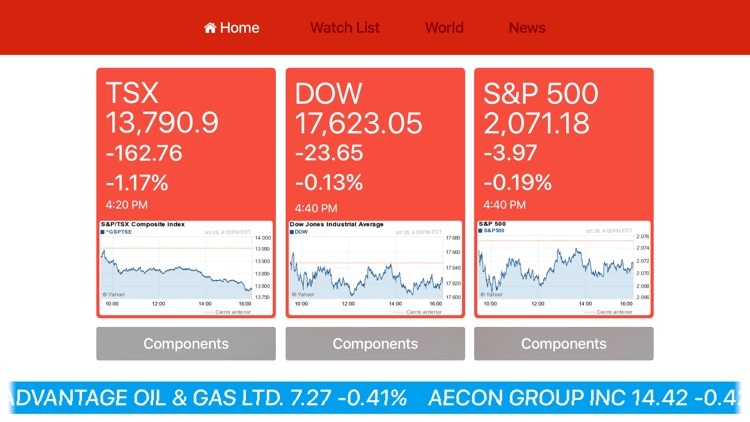 Stocks is mainly focused in the USA stock markets but you can watch international markets too. Connect with other investors in our forums, this is just the beginning of something great. Do you want to be one the pioneers? Join us. 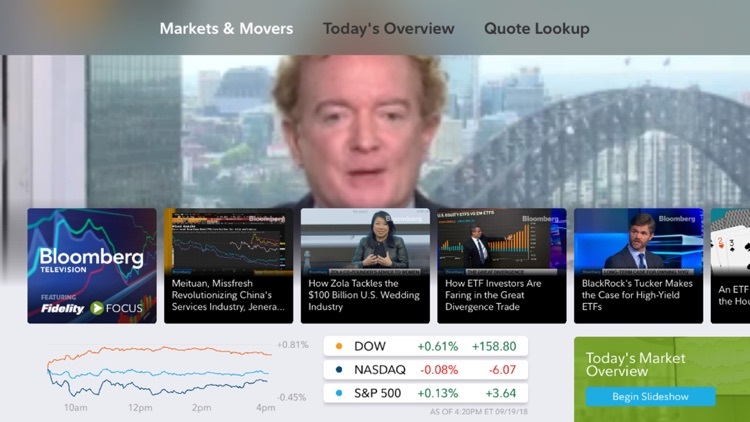 The main financial media in on app. 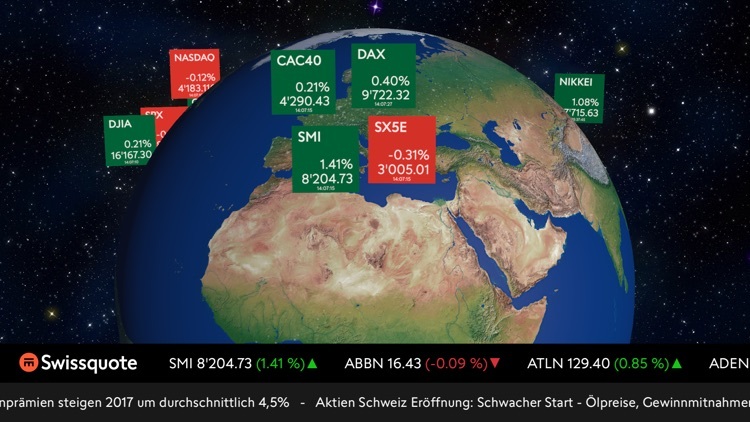 Main european and asian markets. FxPro prides itself on providing you with the best Forex trading tools in the industry; we want you to be up to date and well-informed so that you can make the best decisions every time you trade. 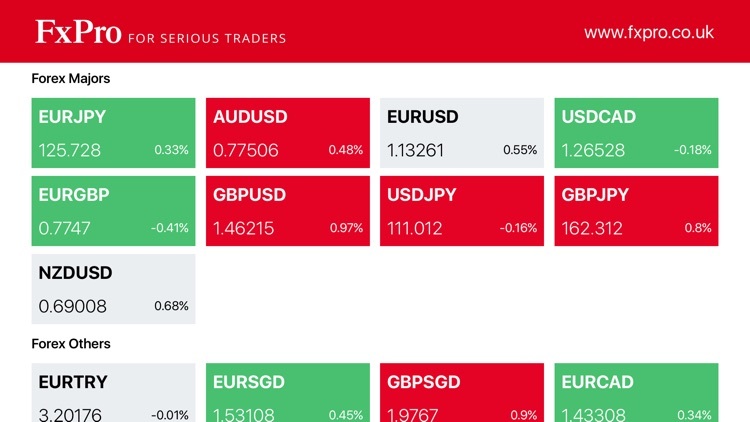 Our mobile app features all the Forex tools you need to improve your Forex trading experience. 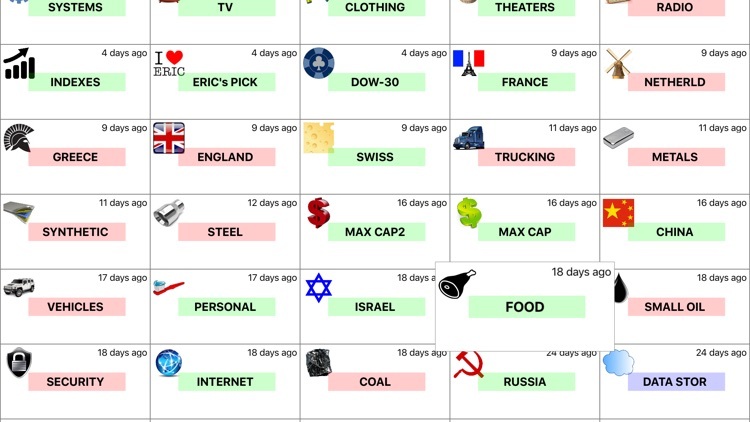 - The economic calendar provides you with all the economic indicators that are due to be released, as well as information regarding how impact they are and how they are likely to affect the currencies you trade. 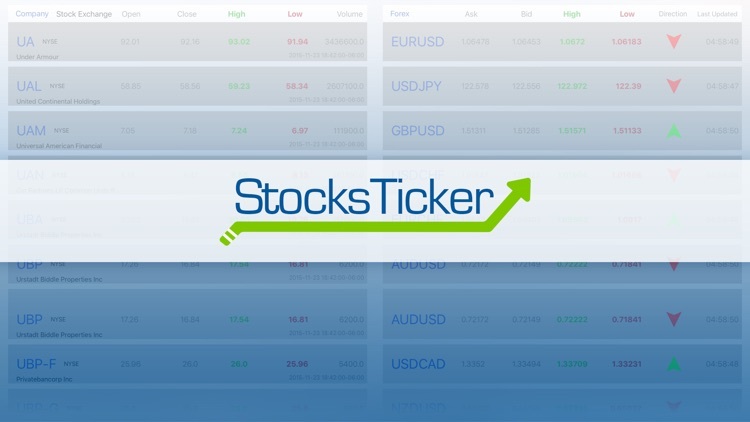 - Real-time market data with candlestick charts and price alerts. - Market insight and analysis from our team of FX professionals gives you an expert view of the market so you can more accurately time your entry and exit. Risk Warning: Trading CFDs incurs high risk of loss. StockEx es una aplicación para seguir el IBEX 35 en tiempo real. La informacion es actualizada cada minuto para que no te pierdas ninguna cotización ni sus cambios. This app will allow you to see how much time you need to become a millionaire. You can put a real plan of saving and investing each month, so you can achieve your financial freedom faster. 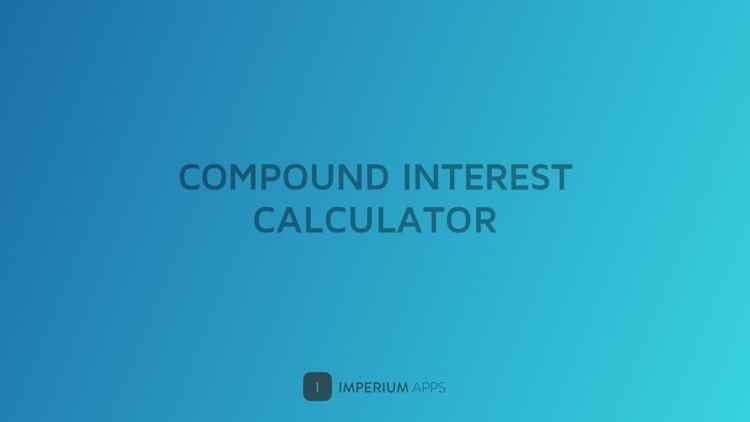 The app is perfect for investment projections, because it shows a dynamic chart and detailed information about how much money you will have each year. Start mastering your finances today! Gerber Kawasaki TV allows friends and clients access to our original content and media appearances. Gerber Kawasaki is a SEC registered investment advisor.